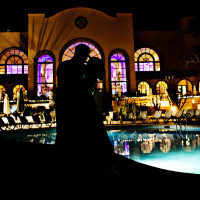 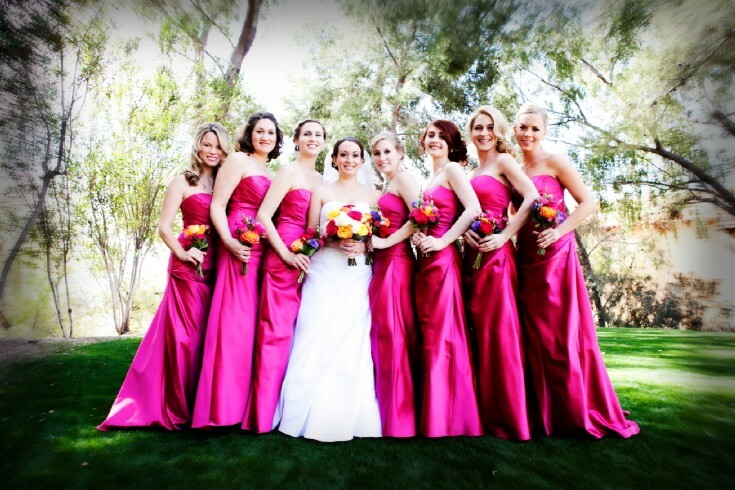 La Paloma is one of Tucson’s beloved resorts in a prime location. 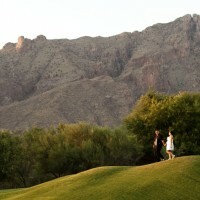 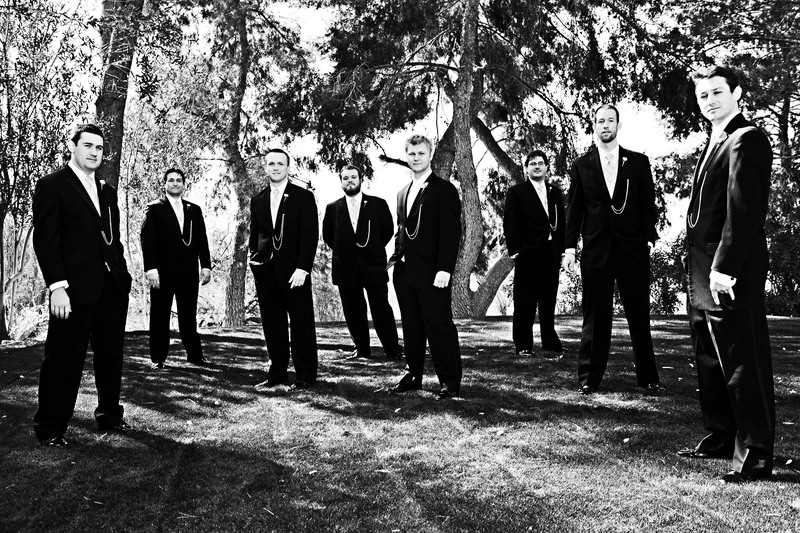 It is nestled amidst the foothills of Tucson’s Santa Catalina Mountains. 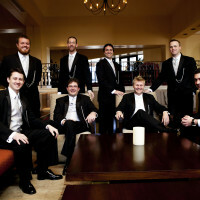 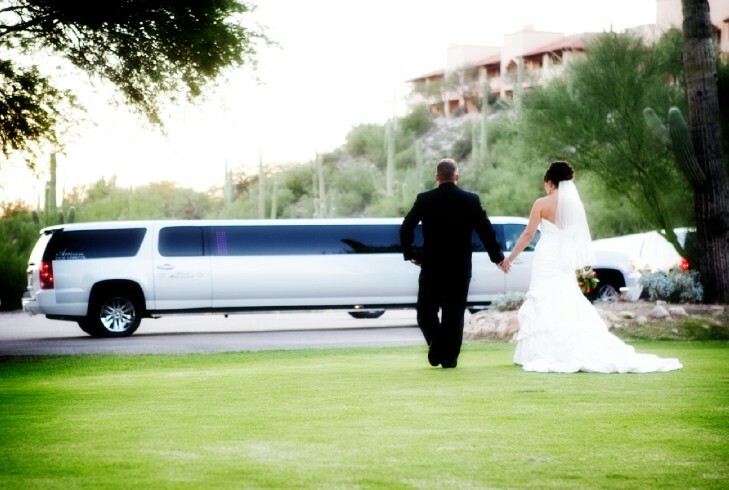 La Paloma is high class meets the Arizona desert. 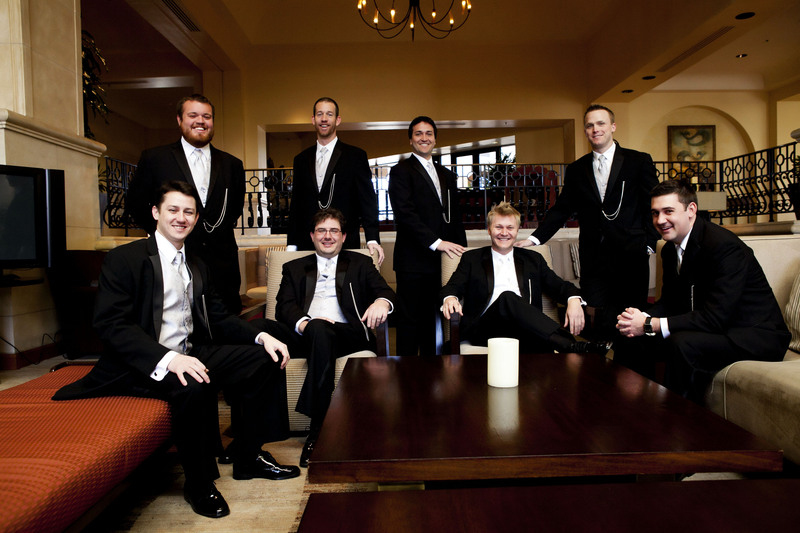 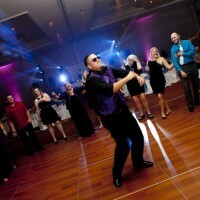 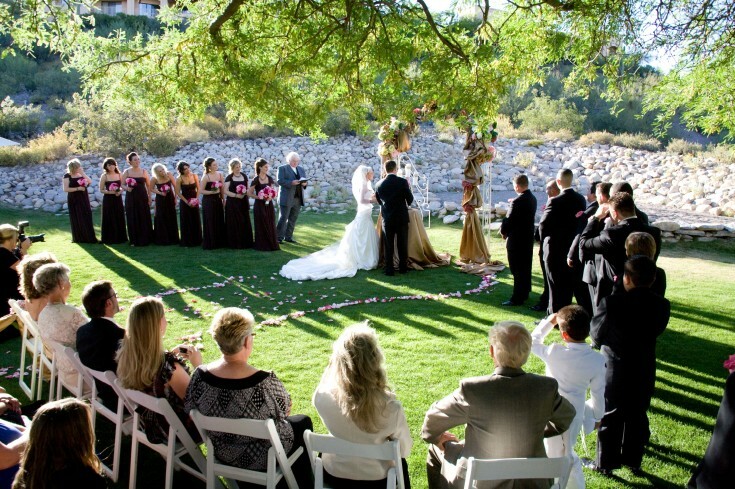 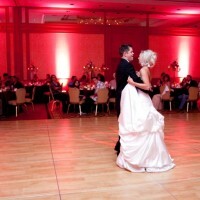 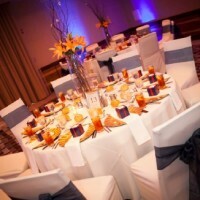 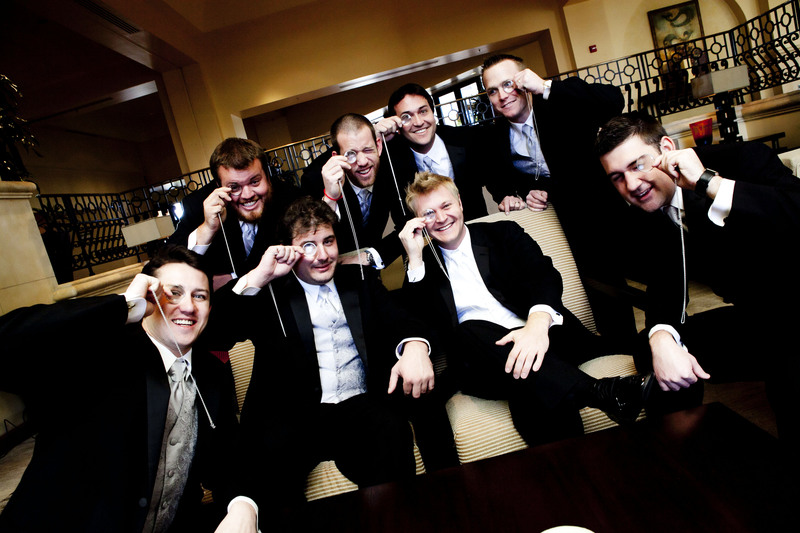 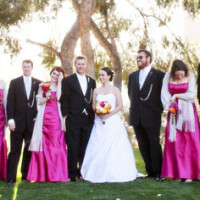 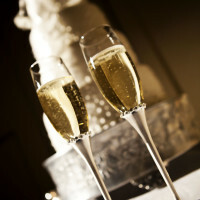 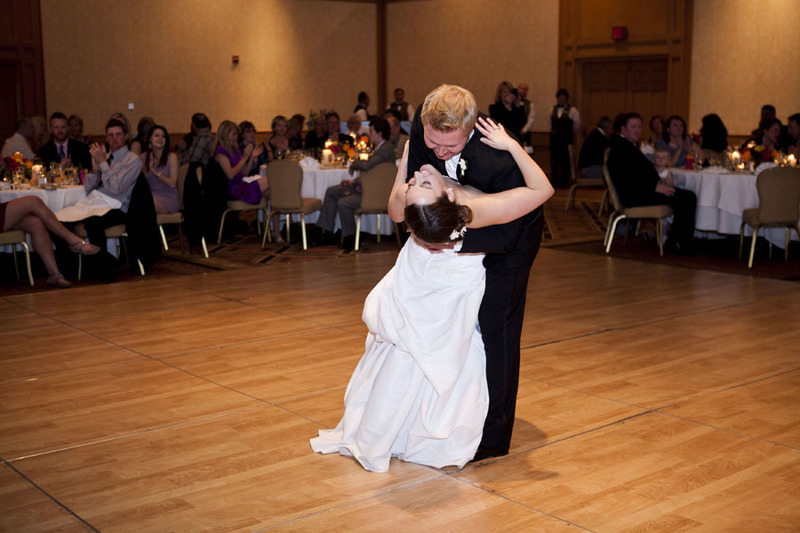 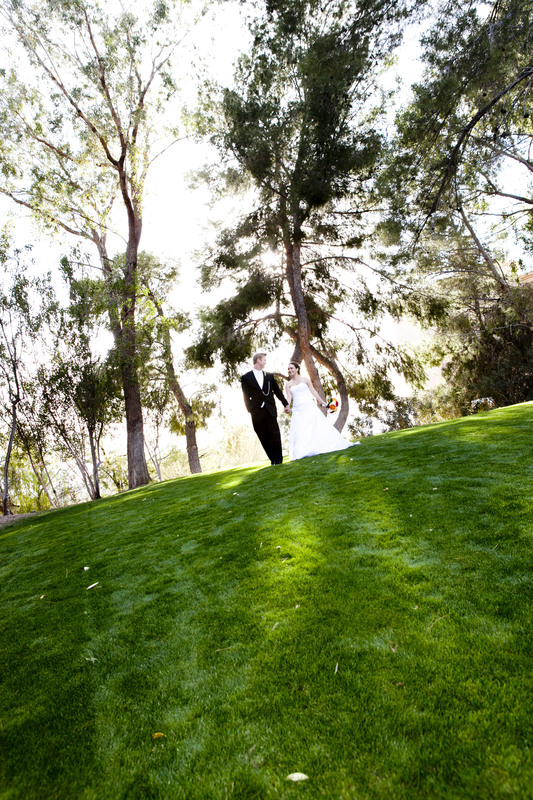 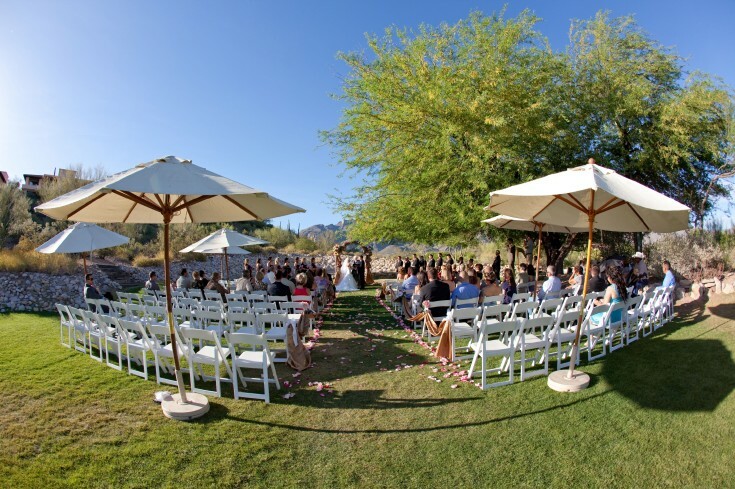 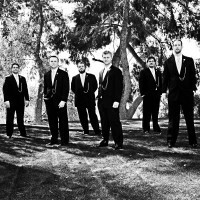 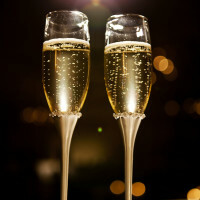 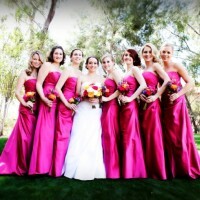 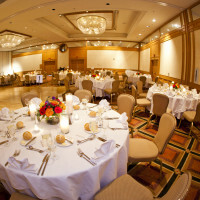 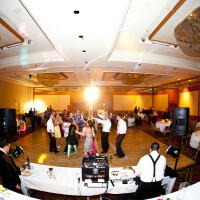 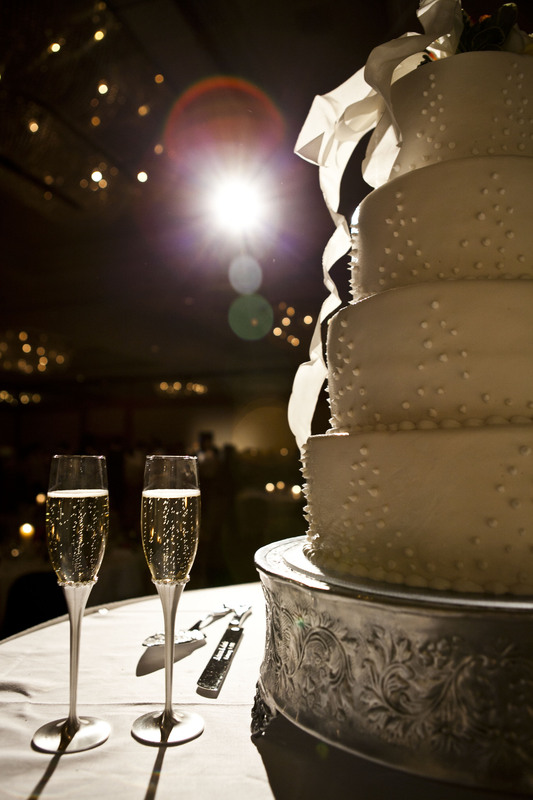 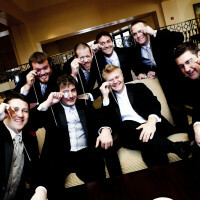 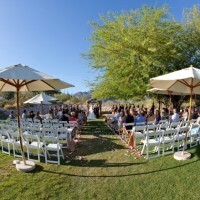 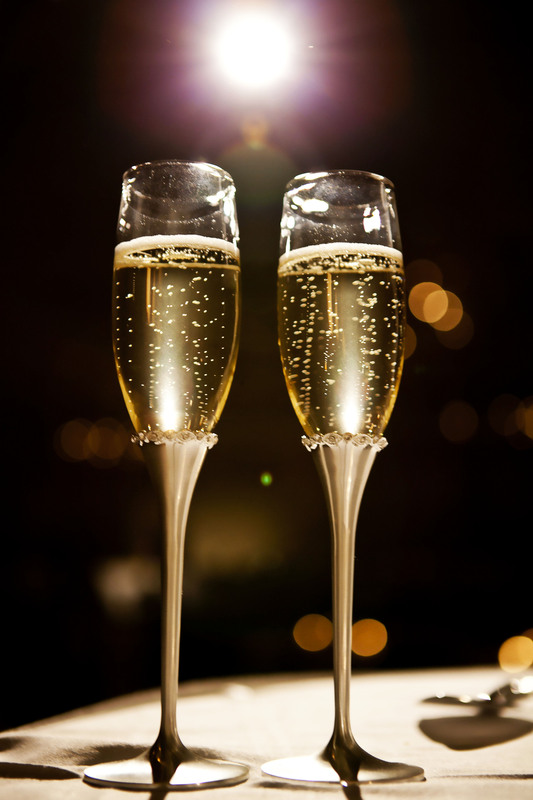 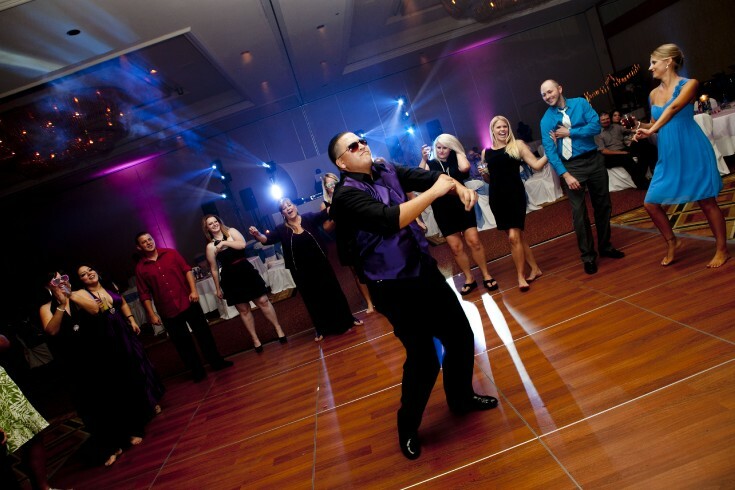 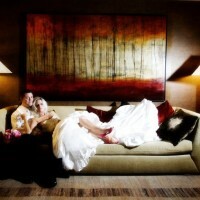 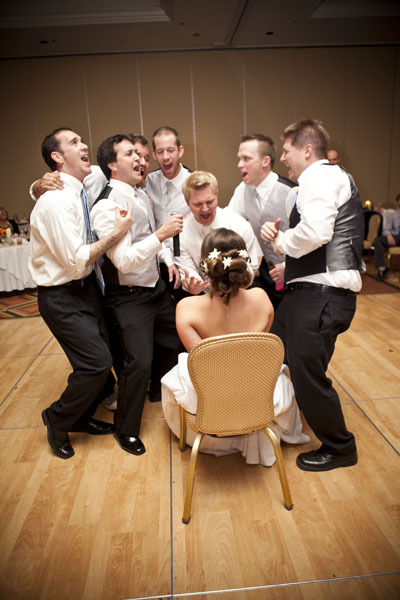 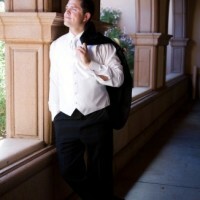 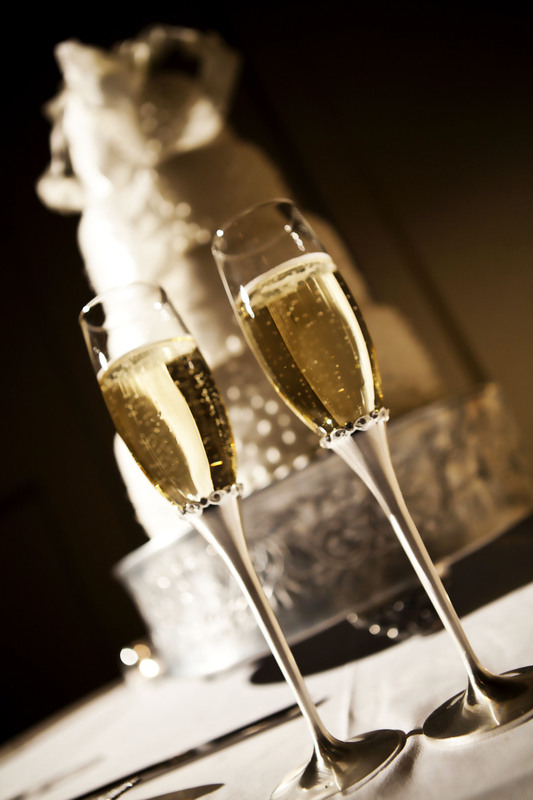 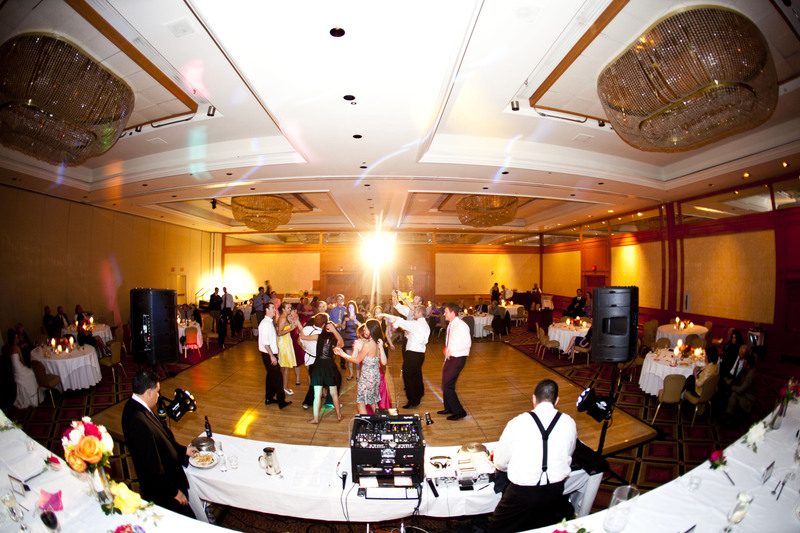 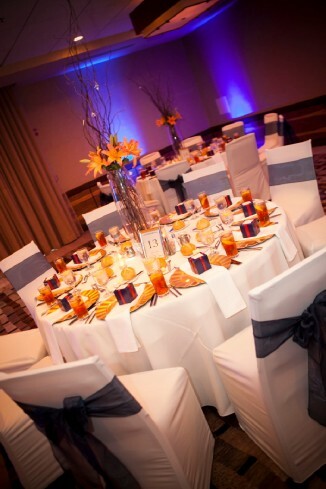 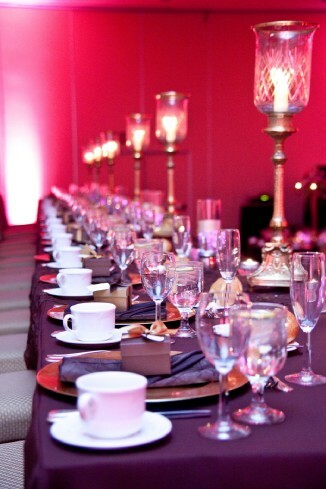 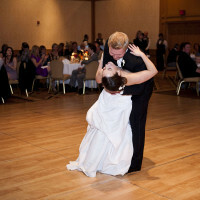 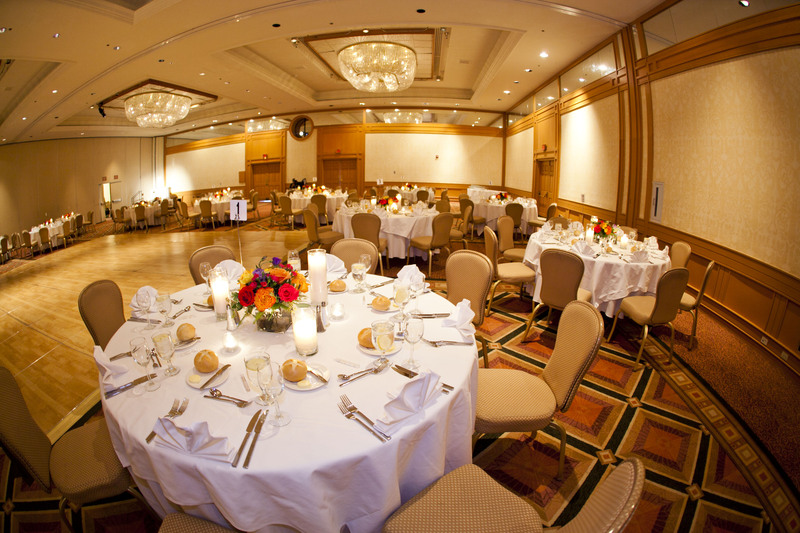 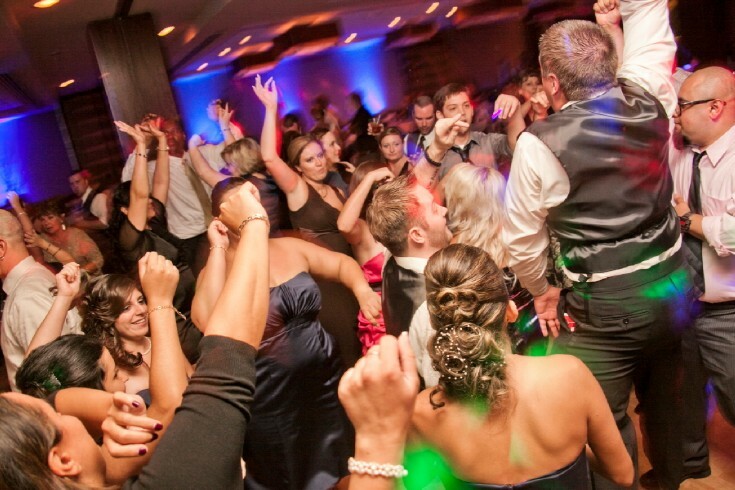 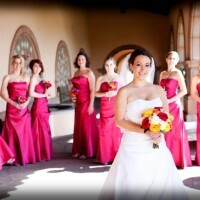 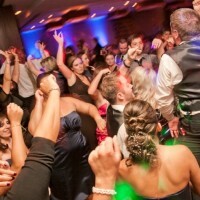 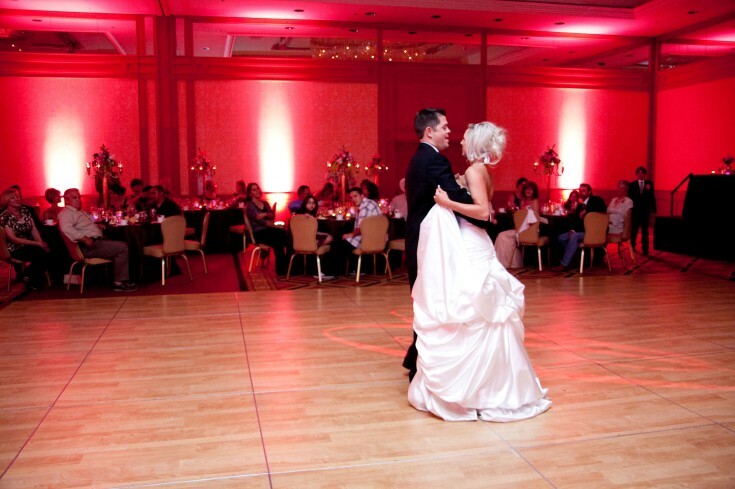 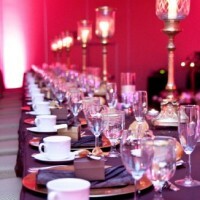 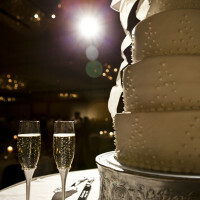 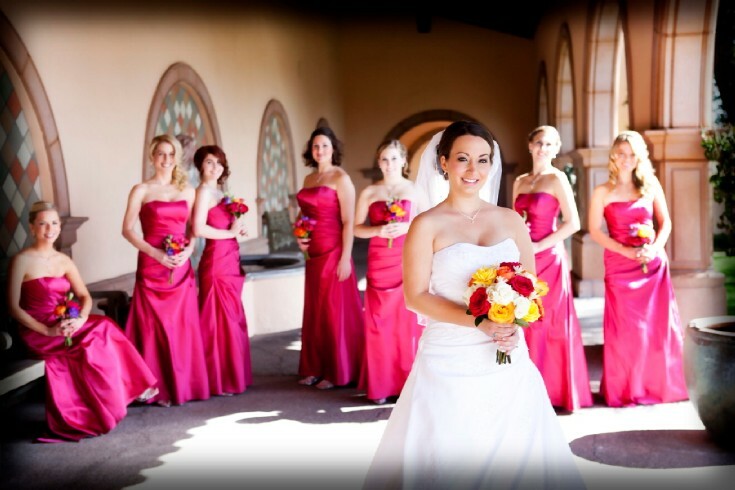 You will have 4 ceremony locations and five reception locations to choose from. 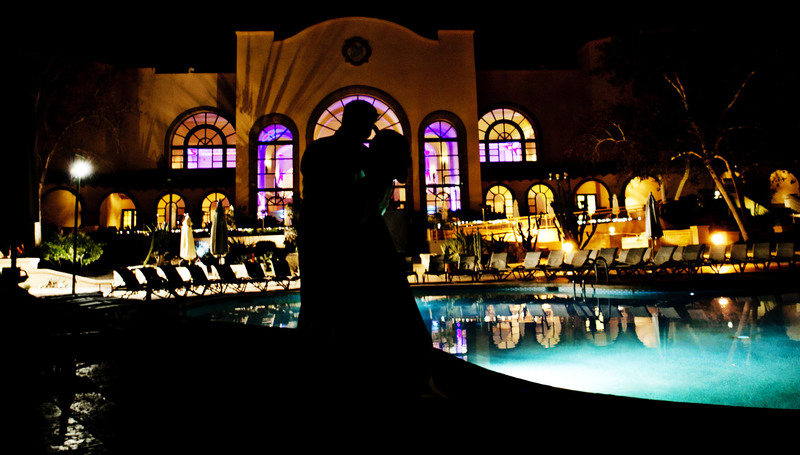 Something Blue loves night photos. 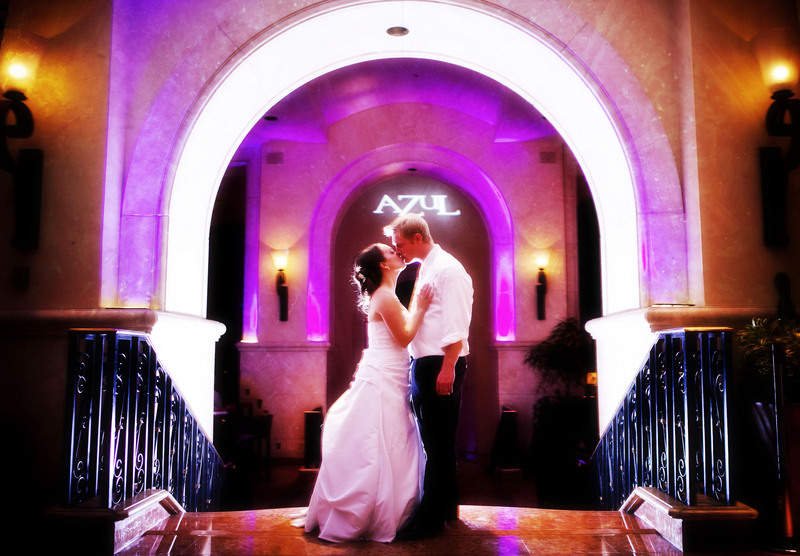 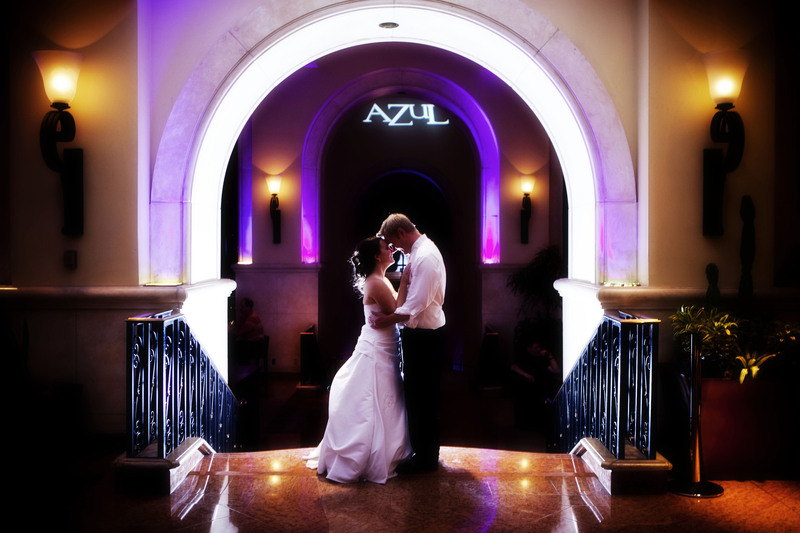 We will want to take you down the colorfully lit Azul Bar and then down to the blue lit pool. 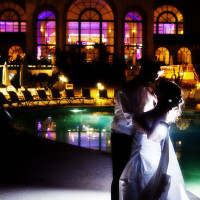 When we are at the pool you can see the glow of the venue behind you. 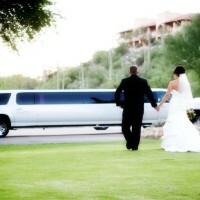 It creates stunning photos. 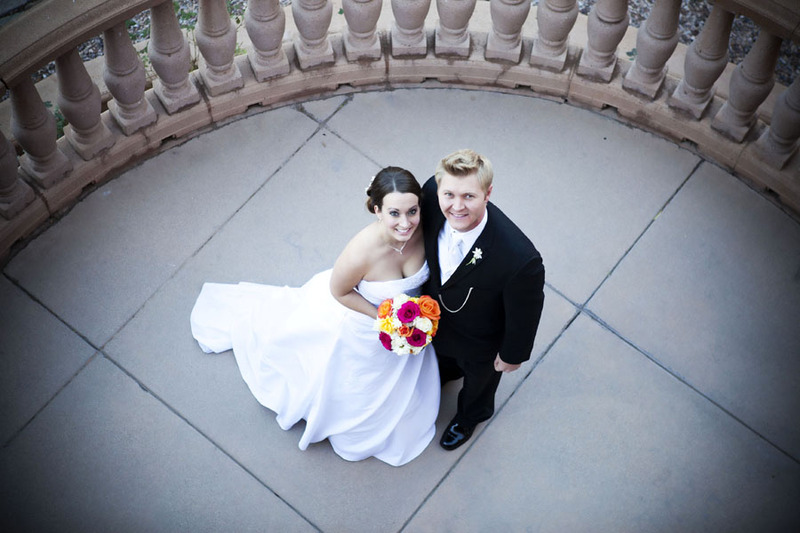 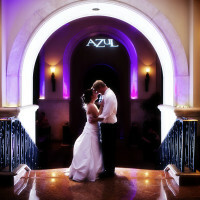 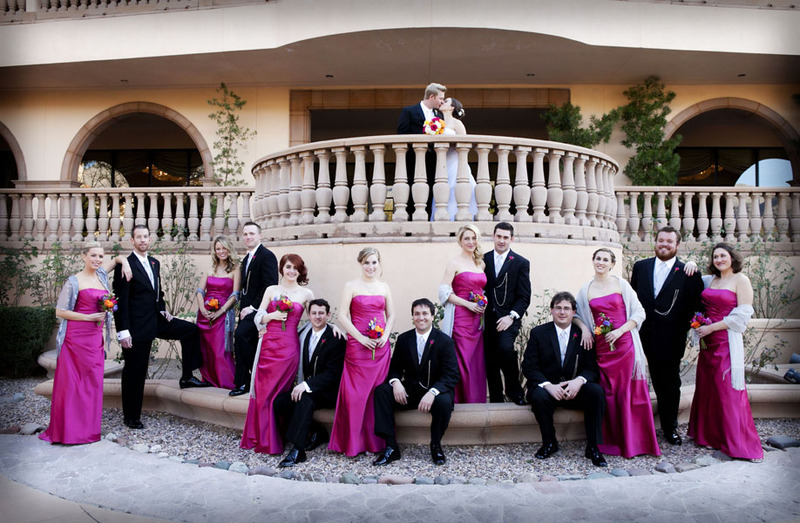 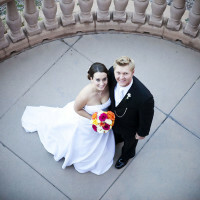 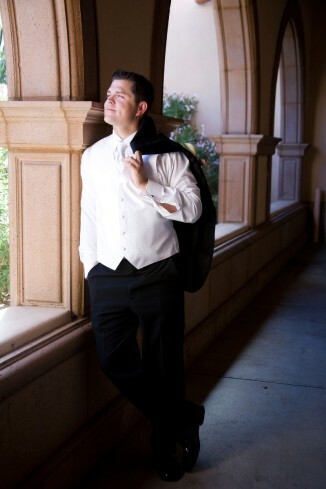 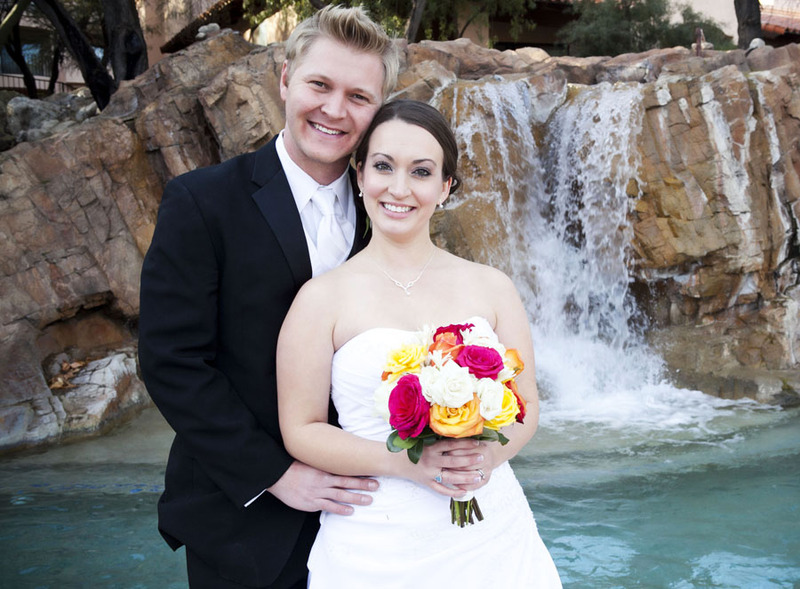 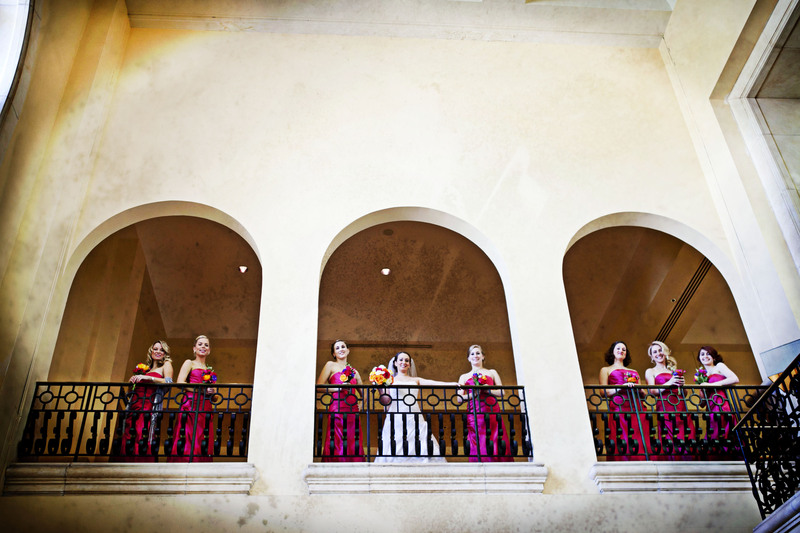 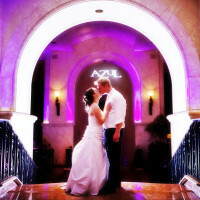 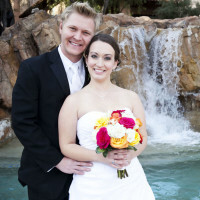 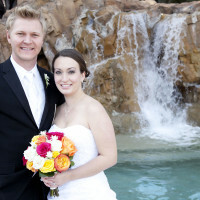 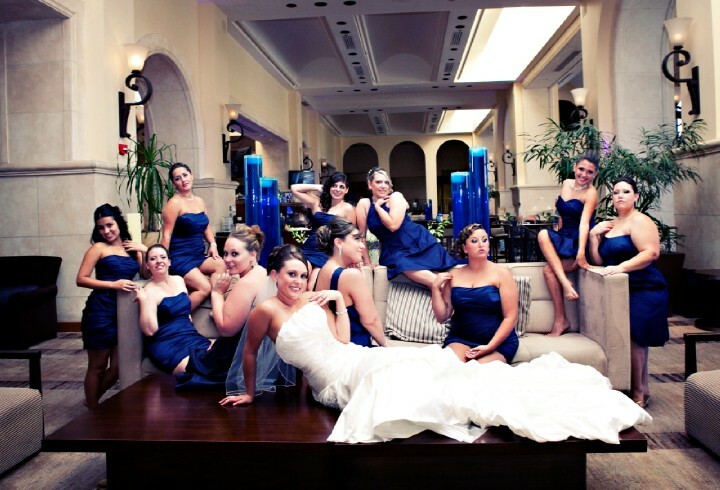 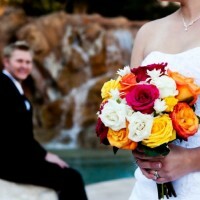 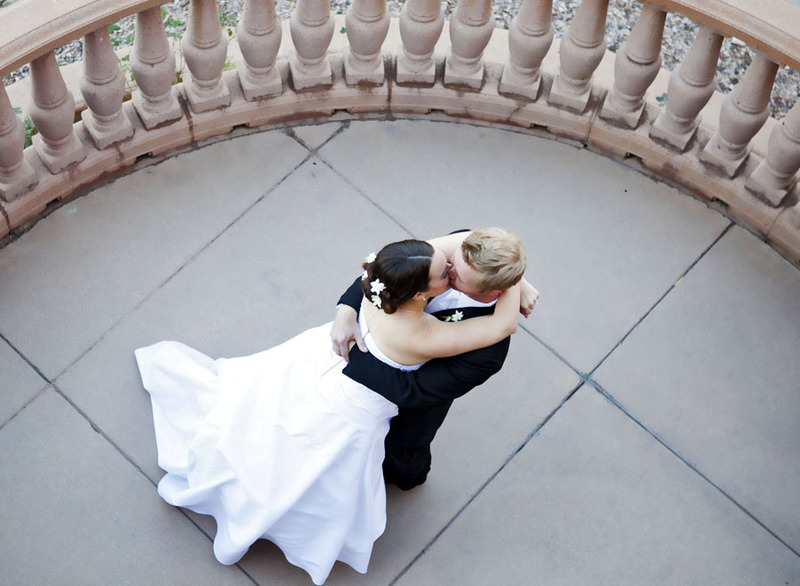 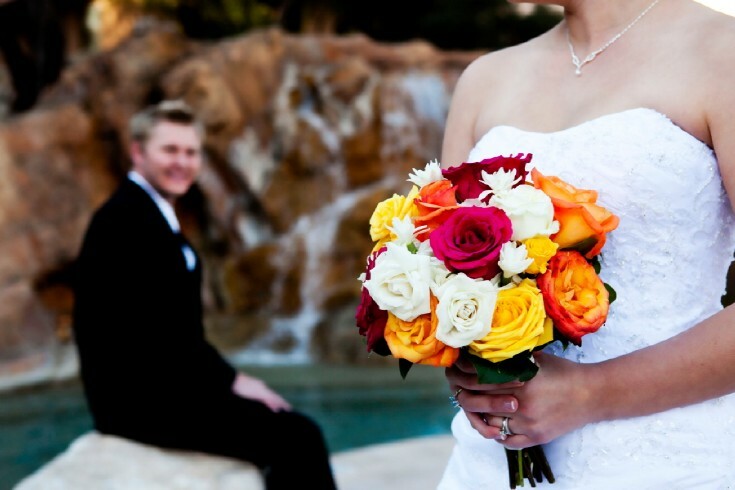 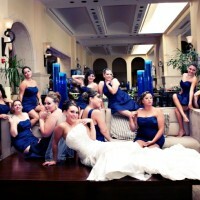 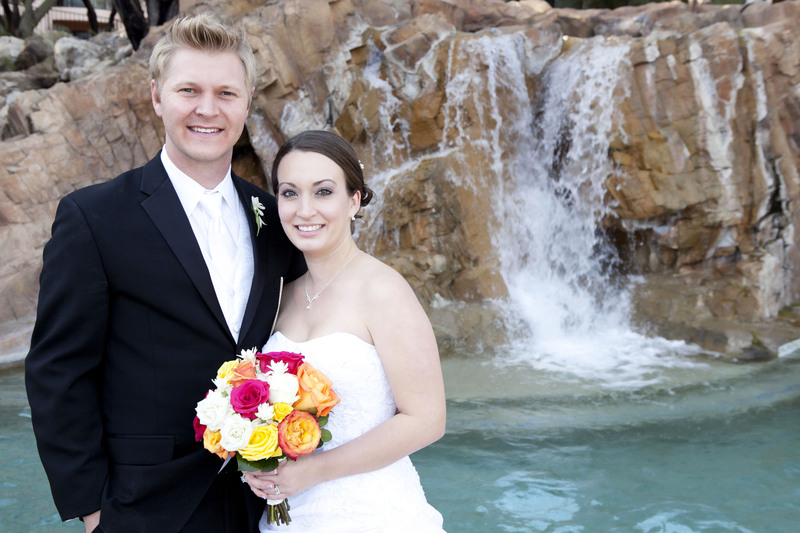 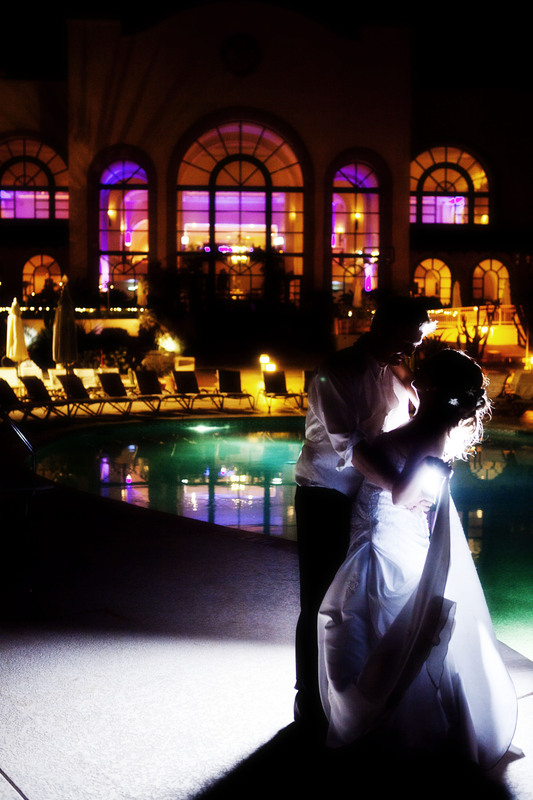 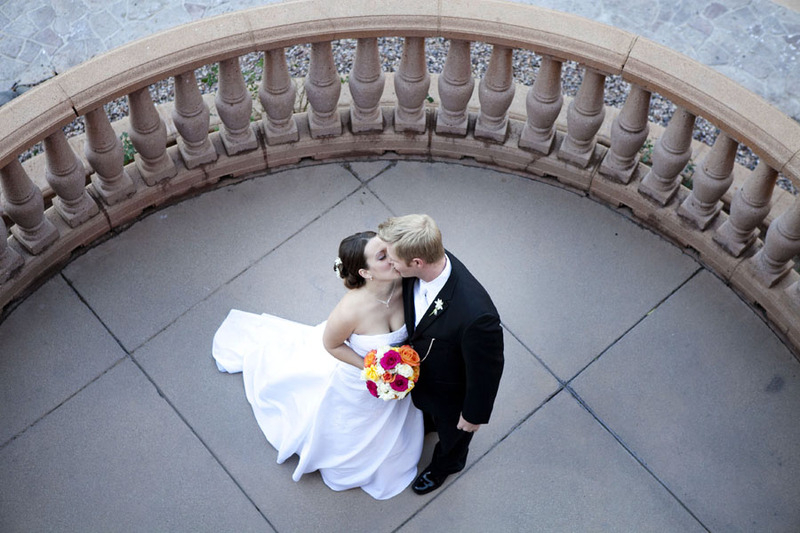 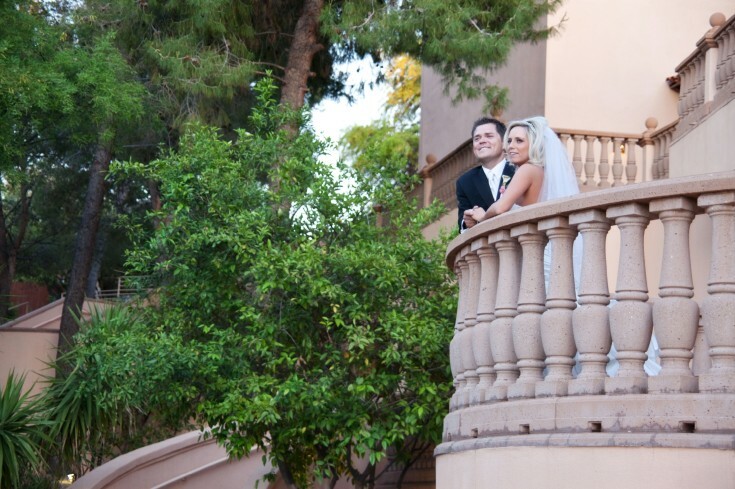 The arches, the balcony and pool side water fall is some of our favorite locations to capture on your wedding day. 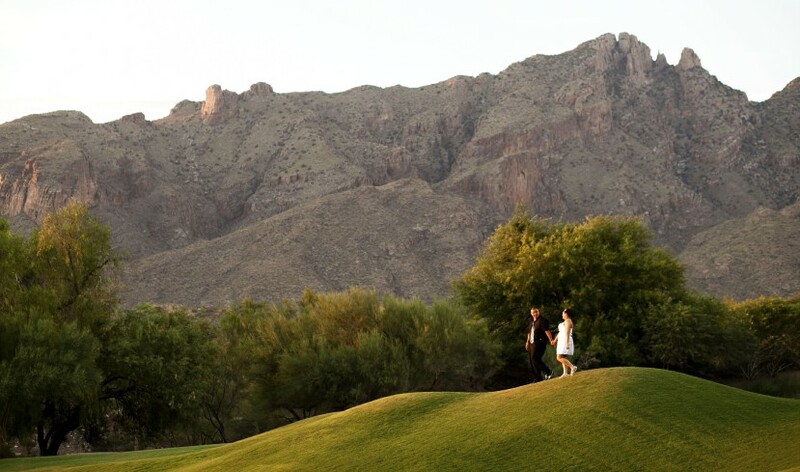 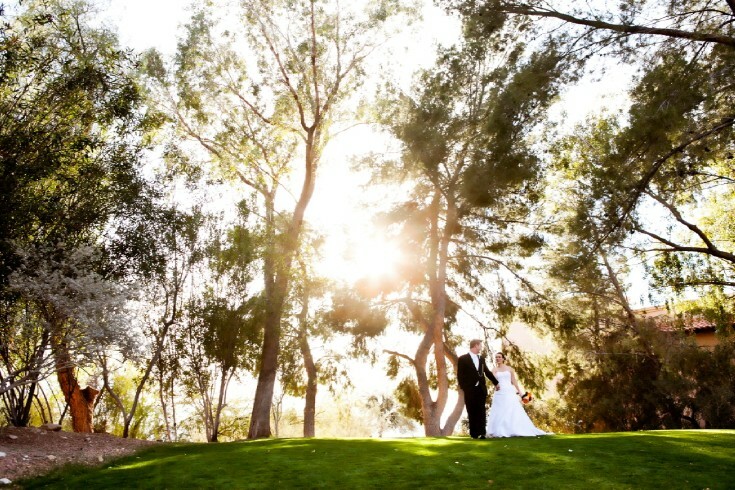 We will want to take you down to the golf course for lush green grass with a desert and mountain back ground to show off our beautiful Arizona.